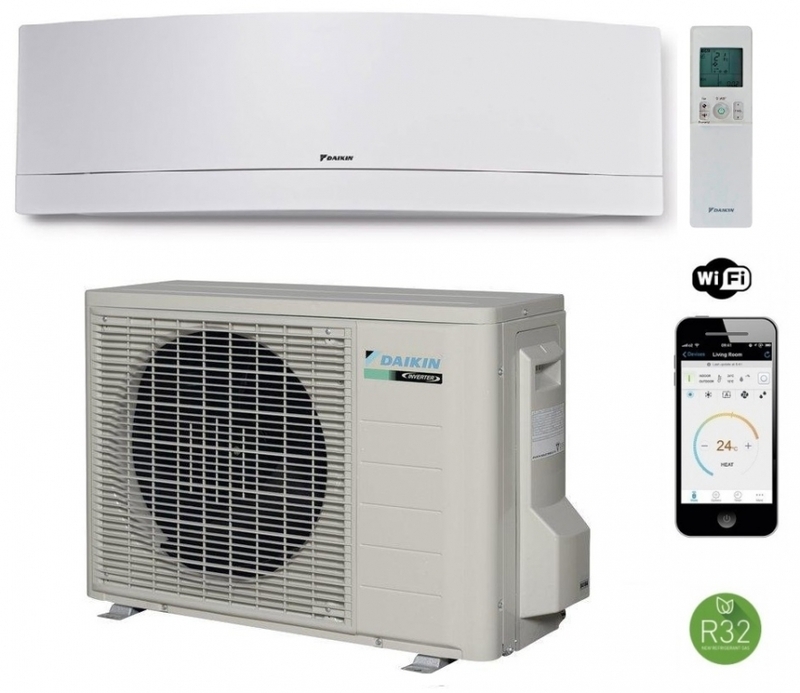 If you would like an air conditioner and air heat pump that has very good energy efficiencies and looks ultra modern, the Dakin Emura range may be what you are looking for. This Emura FTXJ25MW model has a crystal white fascia on the indoor unit. Very energy efficient with its inverter technology and extremely quiet, this elegant model will compliment any modern living space.